I am trying to pull certain values from a repeat group into another group as labels because i need to create a Power BI report in a certain fields but it includes fields that are inside the repeat group. 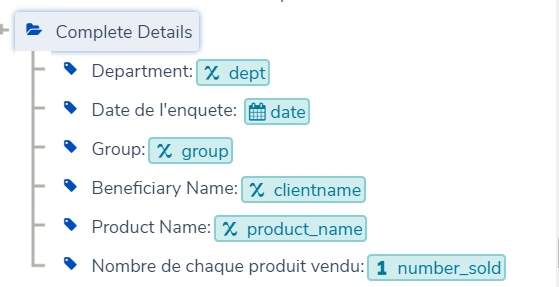 What i decided to do was create another group at the end of the survey with the labels that can be populated with the data entered in the required fields. 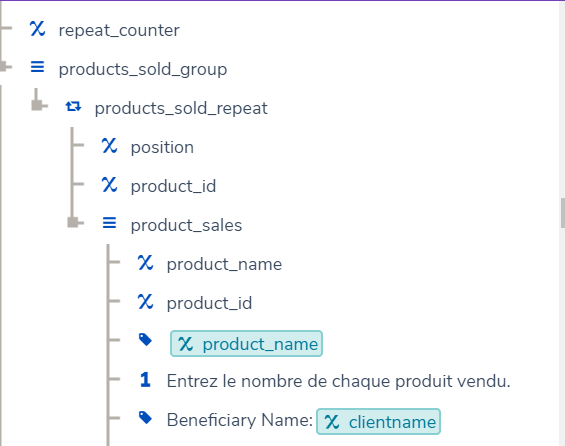 I am able to pull every other data except the ones in the repeat group. Thanks a lot, I will go through this. 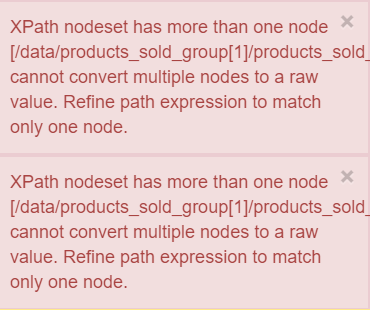 My other alternative right now is to pull the data into Power BI and then set relationships and see if i can bring out the report in the way that is most useful.